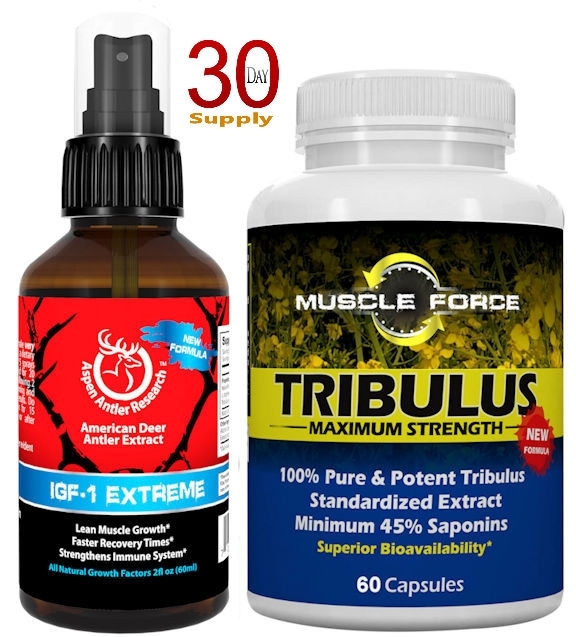 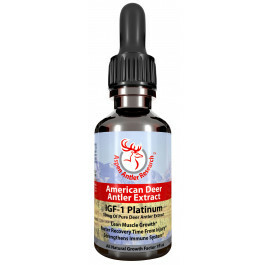 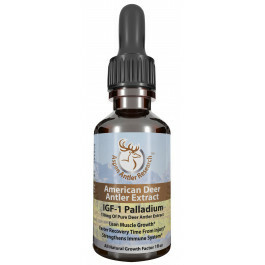 Maximum Muscle & Male Enhancement Stack | Aspen IGF-1 Extreme Spray Plus Muscle Force Tribulus Terrestris | 30 Day Supply | 2x Testosterone Boosting | Plus IGF-1 & Other Growth Factors! 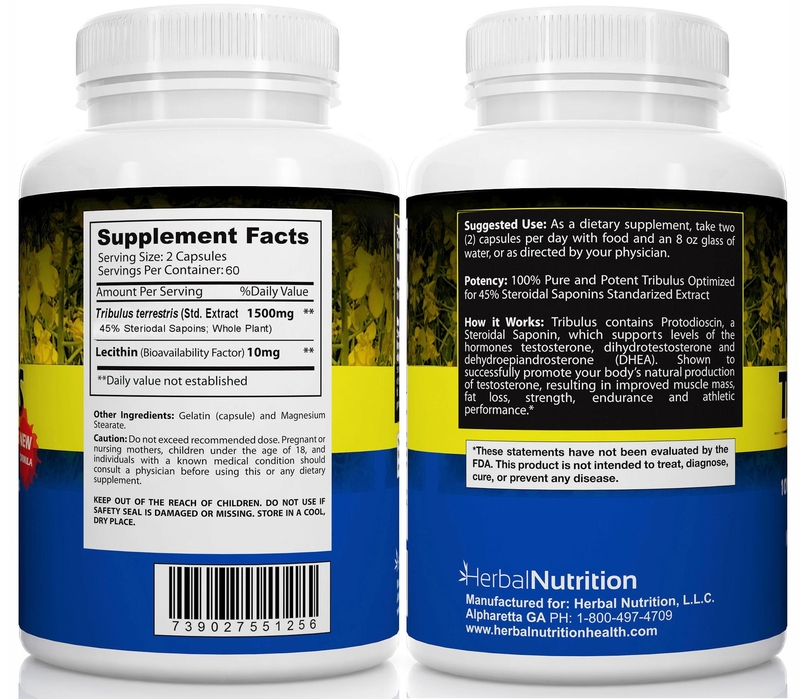 PURE BULGARIAN TRIBULUS | 1500MG Maximum Strength | 45% Steroidal Saponins | LECITHIN FOR SUPERIOR BIOAVAILABILITY | 00 Count | 30 Day Supply Per Bottle | US MFD | Free Shipping! 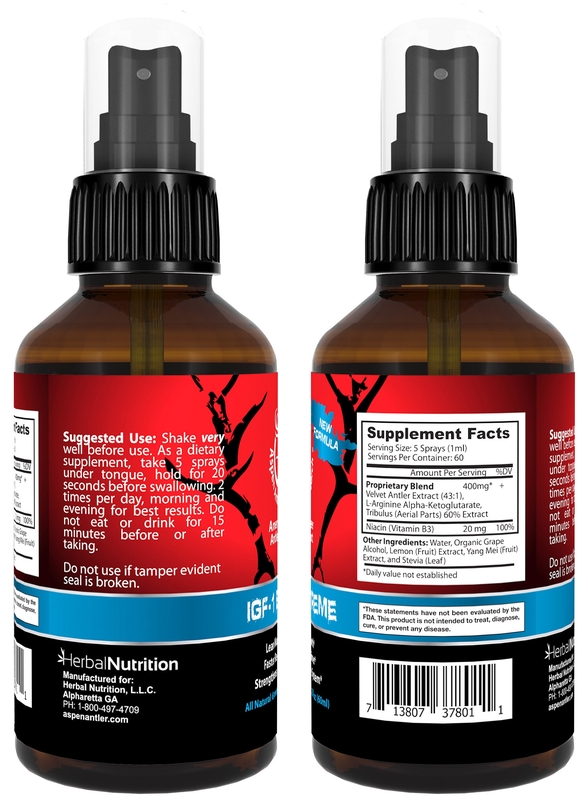 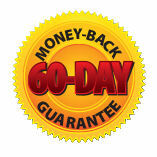 You will earn 39 Reward Points Toward Free Product for purchasing this product.